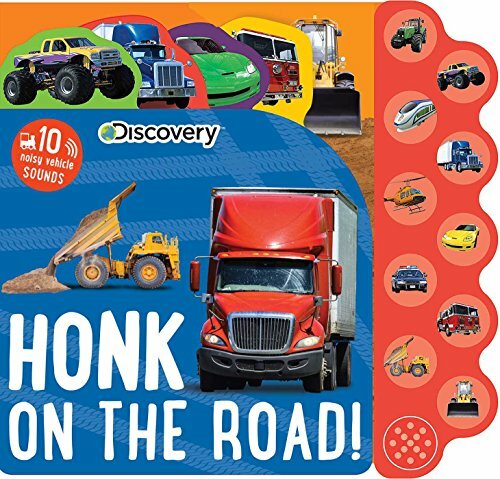 They’re never too young to learn the joys of everything automotive, and we’re here to help teach kids of all ages. 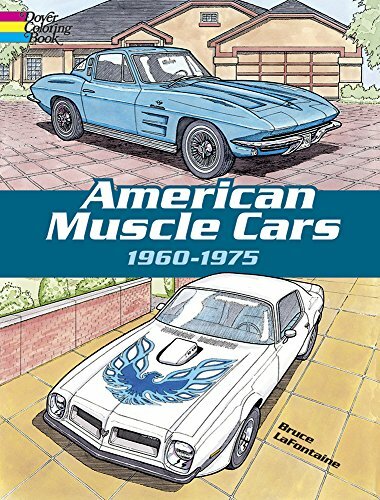 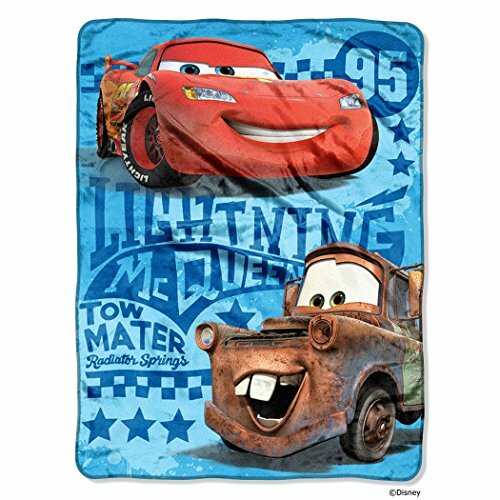 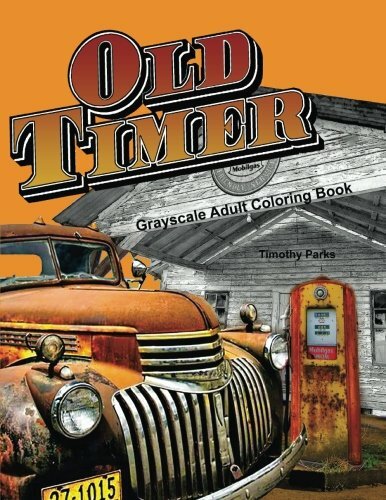 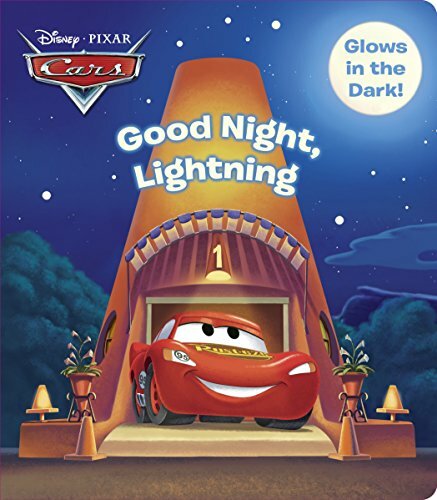 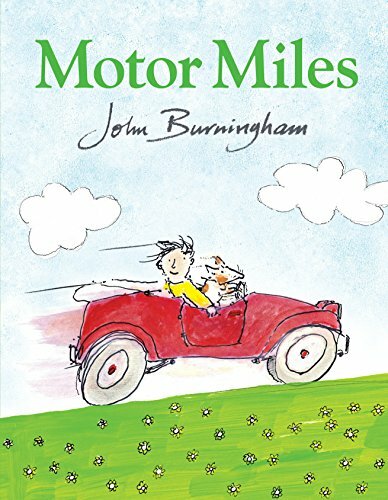 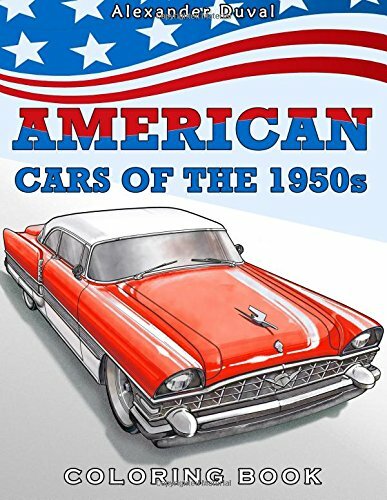 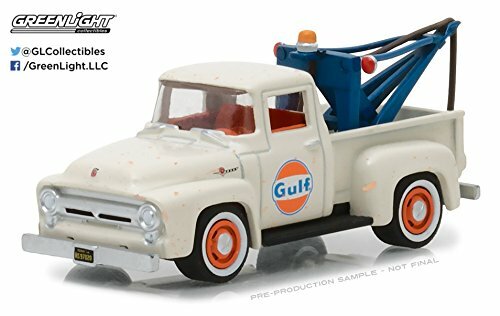 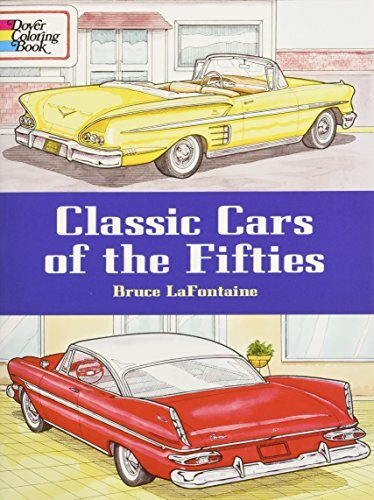 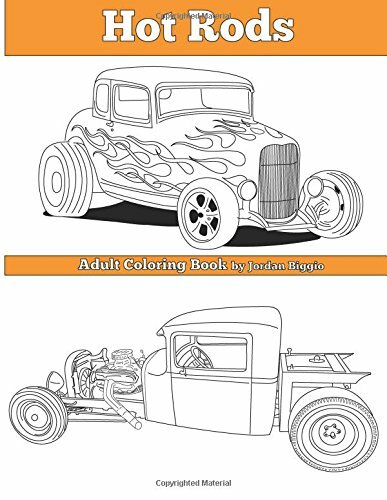 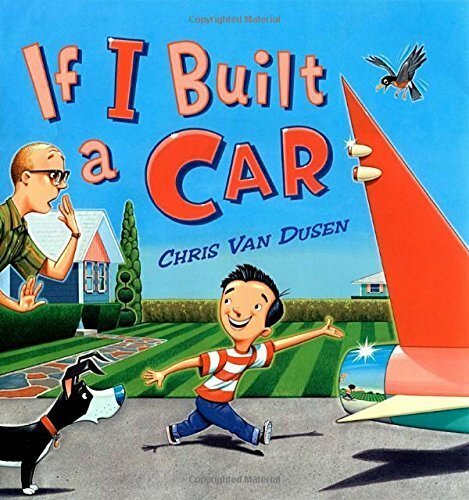 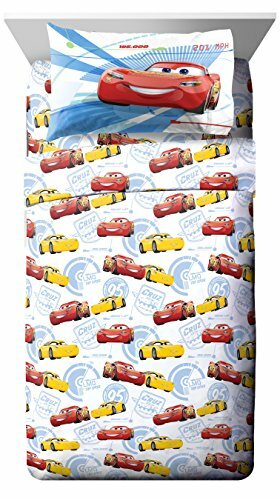 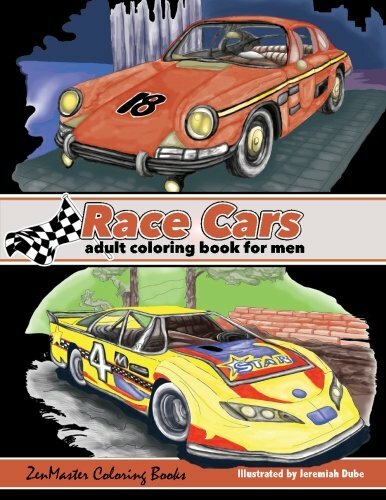 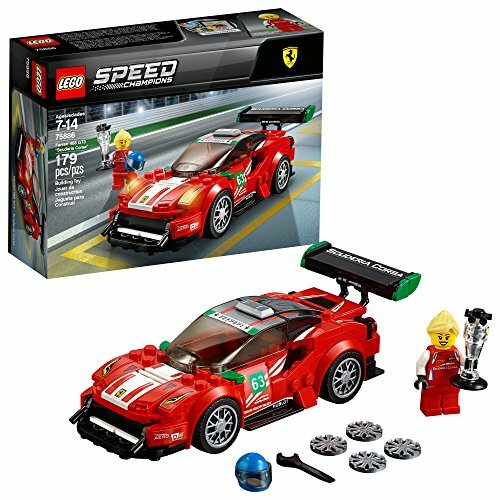 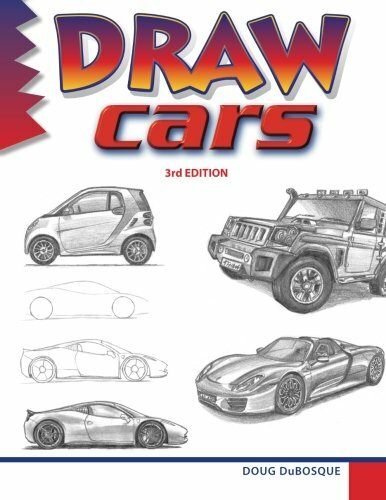 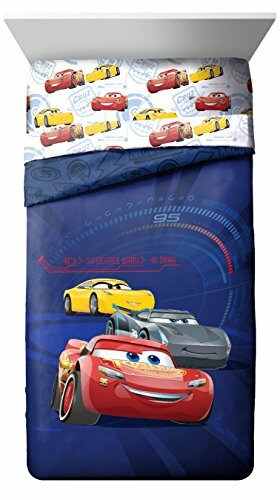 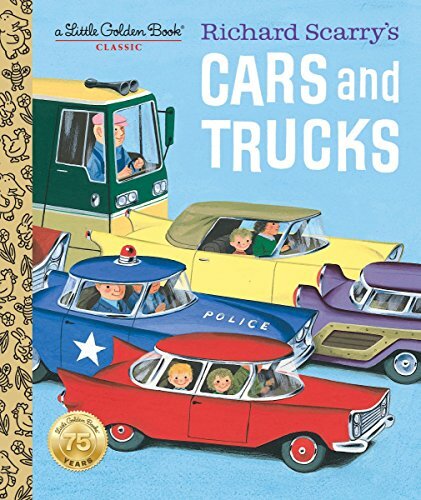 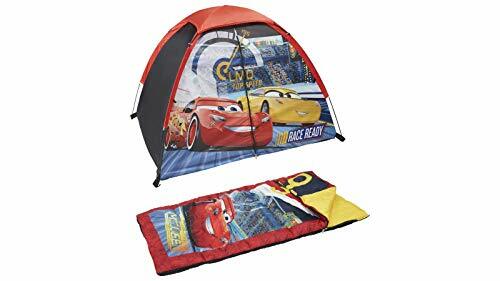 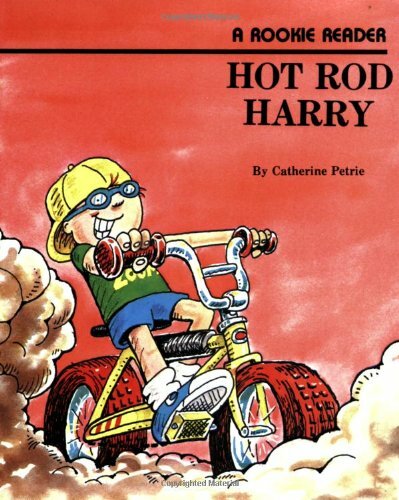 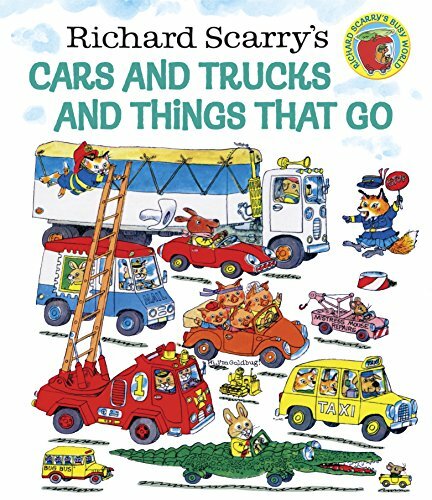 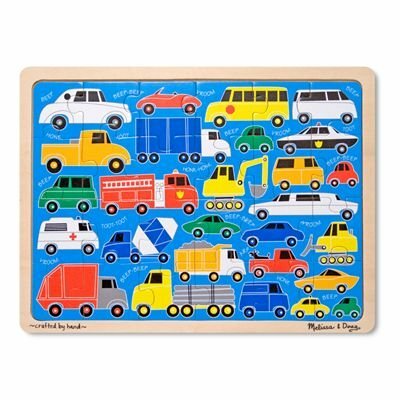 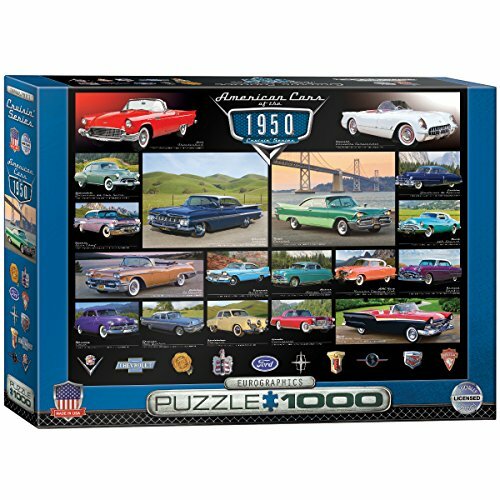 Whether it’s reading books together about building cars, solving puzzles, or decorating the perfect retro bedroom, we’ve got what you need to bring your future gearhead into the fold. 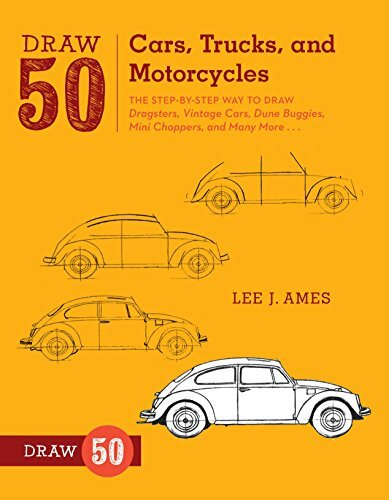 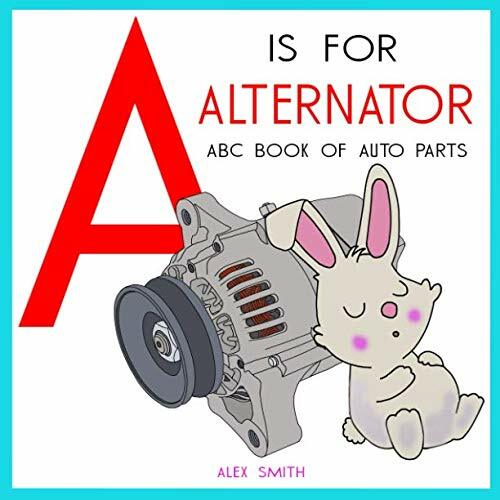 A is for Alternator: ABC Book of Auto Parts teaches your child the Alphabet and introduces automotive parts in the process. 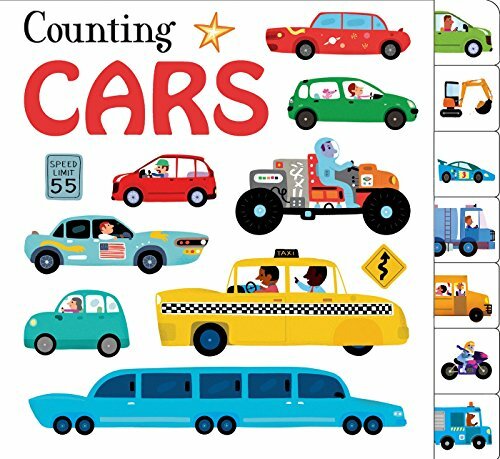 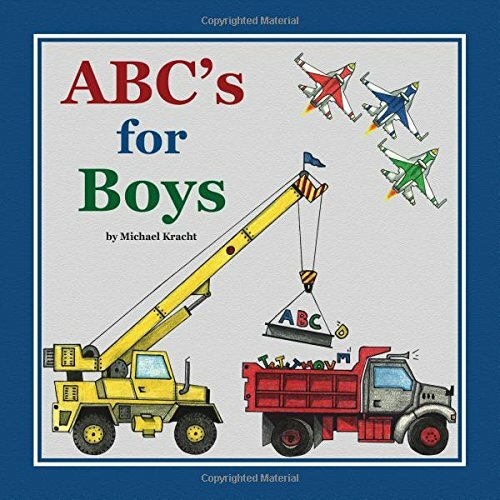 This one of a kind, hand illustrated alphabet book combines letters with all of boys' favorite things--airplanes, dump trucks, and more! 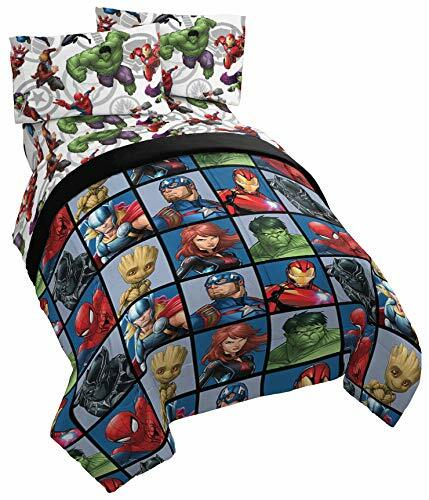 Makes a special baby shower, birth, and birthday gift! 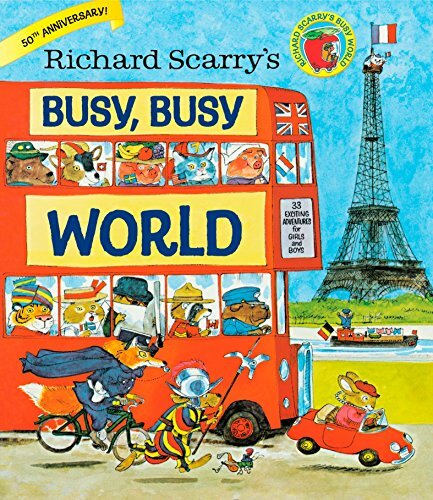 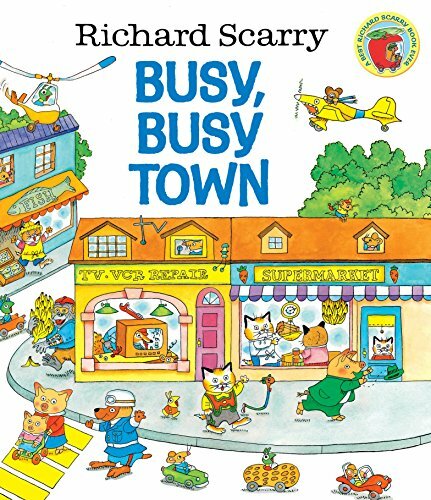 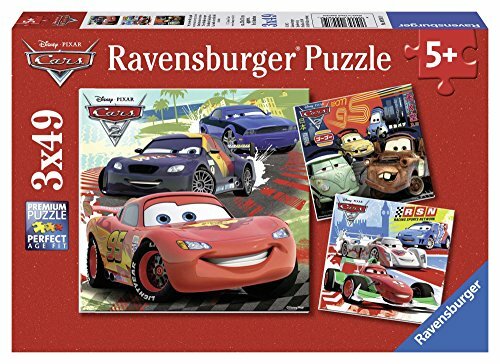 Perfect for kids ages 0-5. 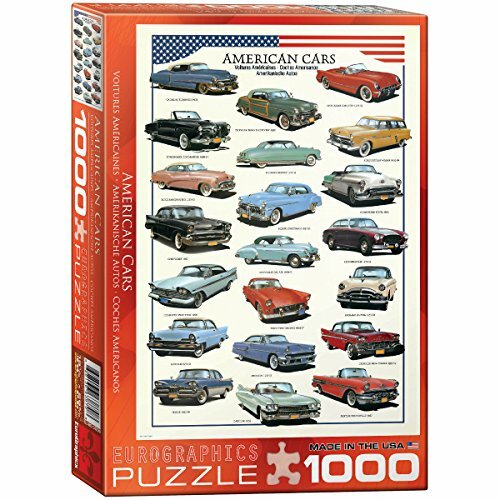 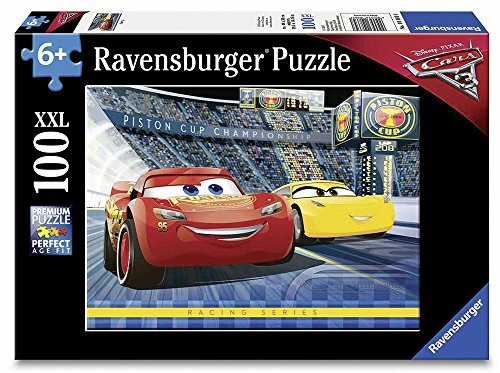 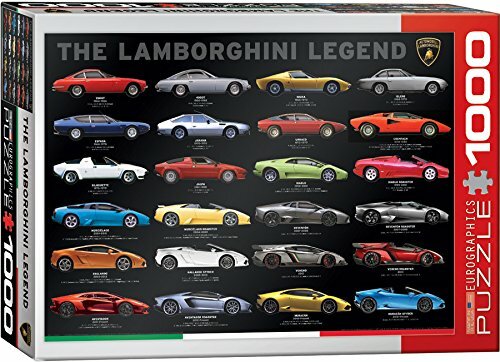 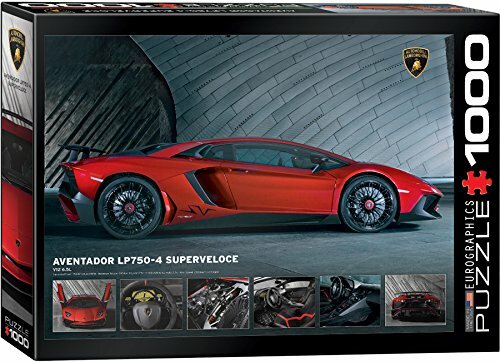 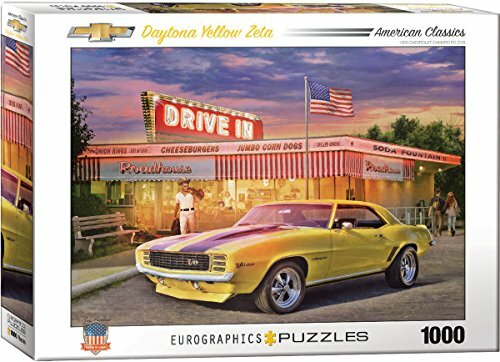 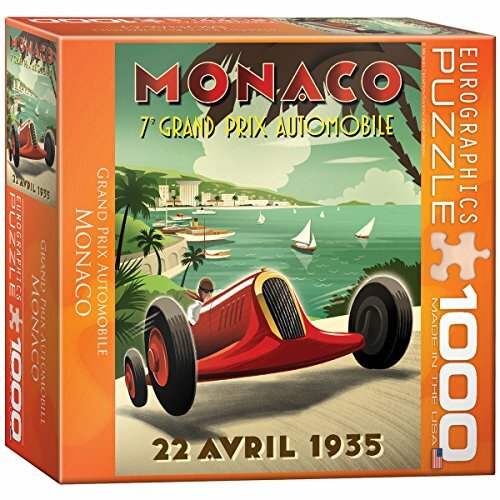 1000-Piece Puzzle Box size: 10" x 14" x 2.37" Finished Puzzle Size: 19.25" x 26.5"
1000-Piece Puzzle (Small Box) Box size: 8" x 8" x 2.37" Finished Puzzle Size: 19.25" x 26.5"
Climb behind the wheel of over 50 different types of trucks, from dump trucks and fire trucks to tanker trucks and ice cream trucks! 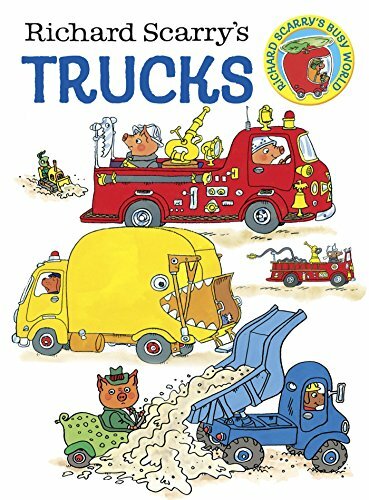 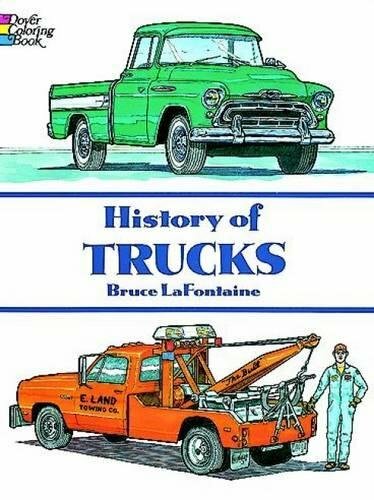 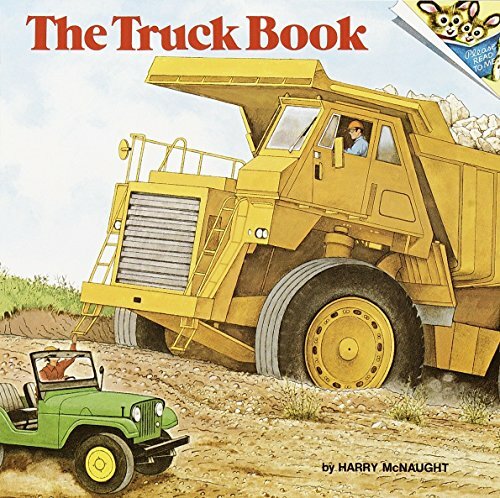 Full of colorful and detailed illustrations and loads of interesting facts, The Truck Book is a must-have for all vehicle fans. 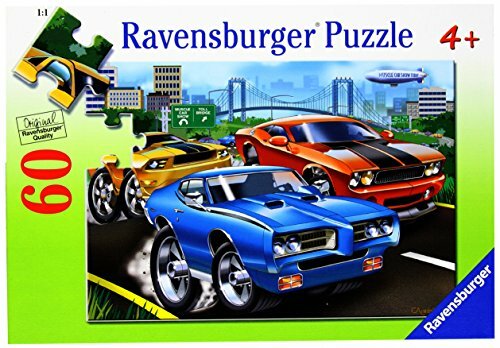 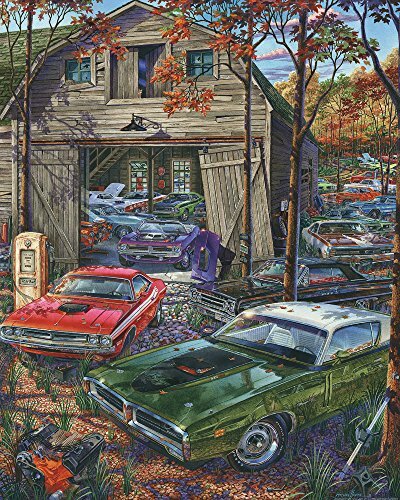 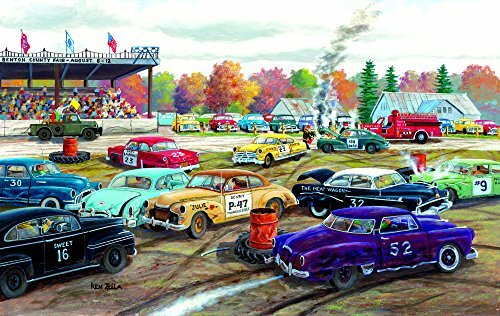 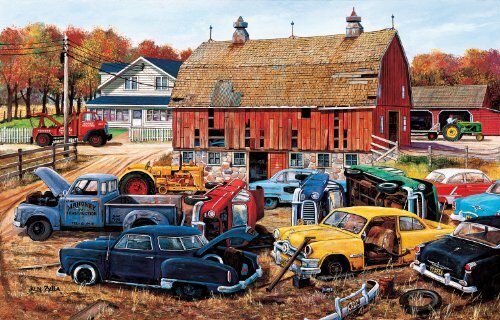 Jigsaw puzzle includes 1000 pieces & measures 30"x24" when completed. 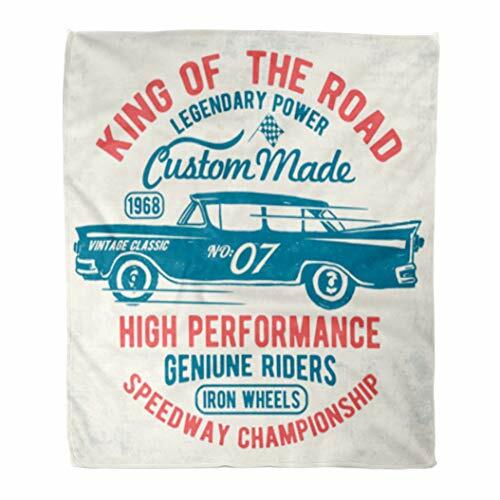 Proudly made in the U.S.A with recycled materials. 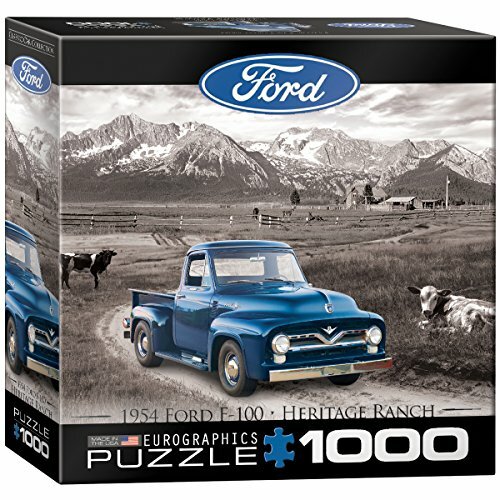 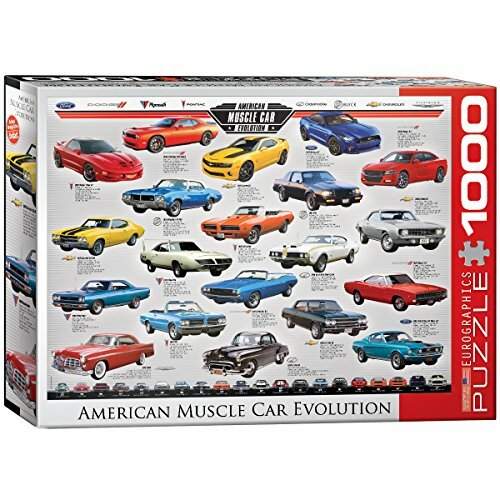 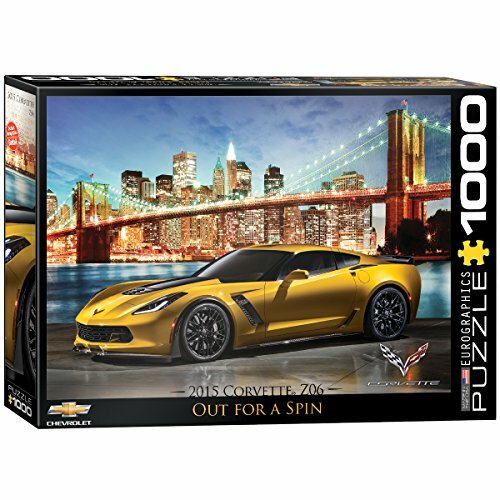 Each puzzle features fully interlocking and randomly shaped pieces.